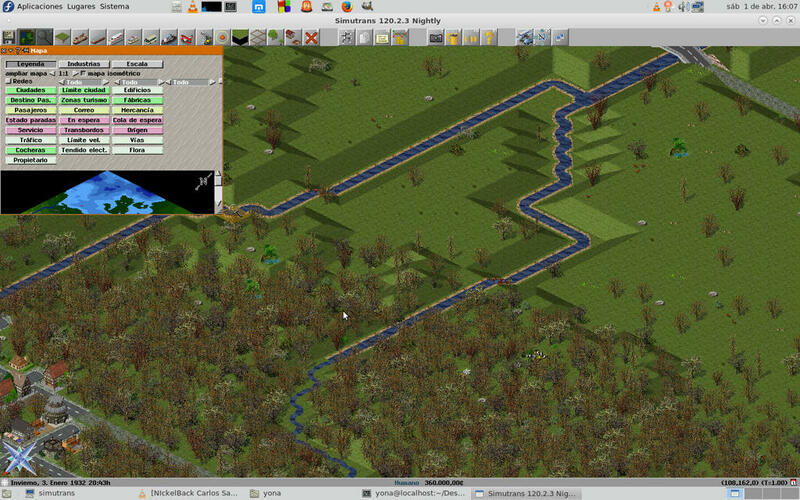 Simutrans is closed when the isometric view is activated and I try to resize the minimap window. Thread 1 "sim" received signal SIGABRT, Aborted. If the Minikarte is changed in the size then the activation of the isometric view leads to the crash. Should be fixed with r8166. Yes, but the faulty code path in array2d_tpl has never been used before. Only the 16bit-color conversion then changed this.